What if your admissions and accounting offices could seamlessly share data? It’s not too good to be true! 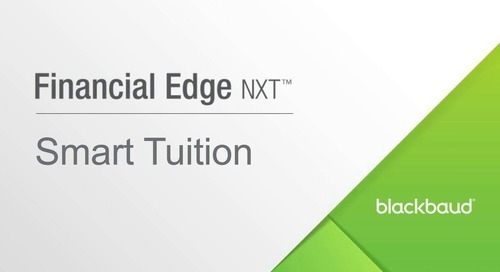 Our cloud solution for enrollment and tuition management is purpose-engineered to make it possible. 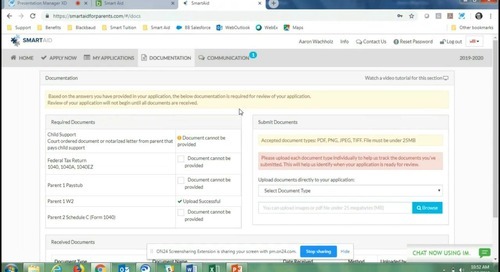 Take a tour to see how the solution can help you streamline enrollment, increase early tuition payers, and save administrative staff time. 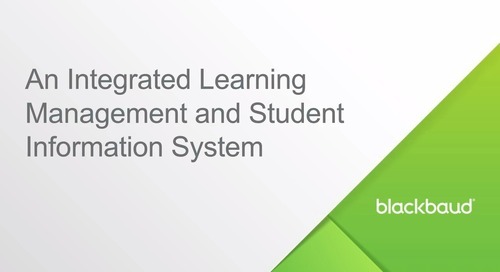 Learn how it empowers you to connect the dots—from initial inquiry to student billing, enrollment contracts and more. 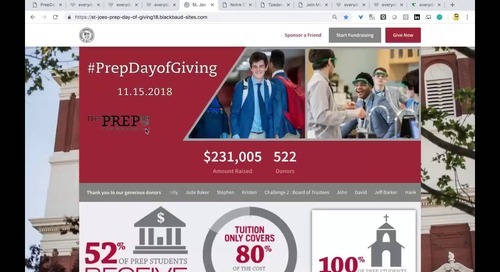 Best of all, get a firsthand look at how the mobile-friendly platform makes enrollment and payment easier than ever for on-the-go parents—an impressive experience that draws more families to your school. 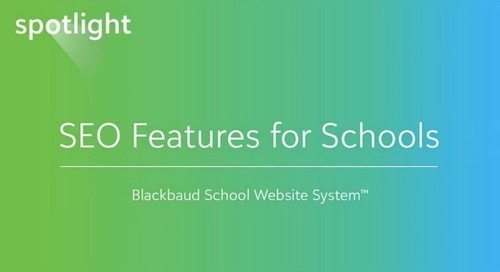 Learn how Blackbaud School Website System will enable your K–12 private school to attract and win admission prospects and connect your existing school community.